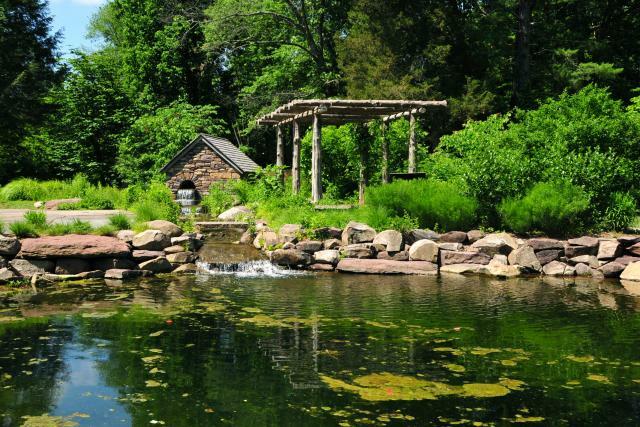 Say ‘I do’ outdoors in beautiful Bucks County. 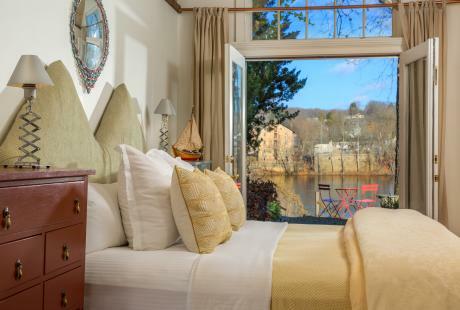 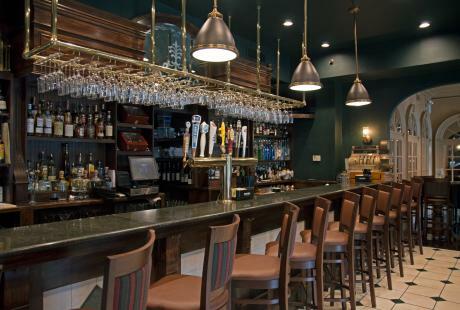 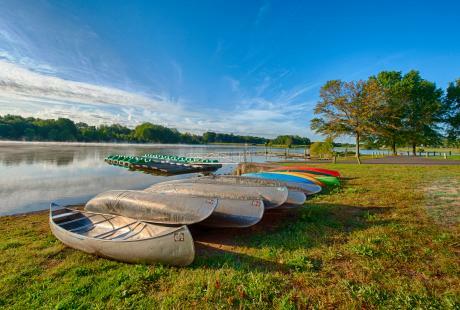 Let the scenic Delaware River be your backdrop, or wed on the green grass of lush winery vineyards. 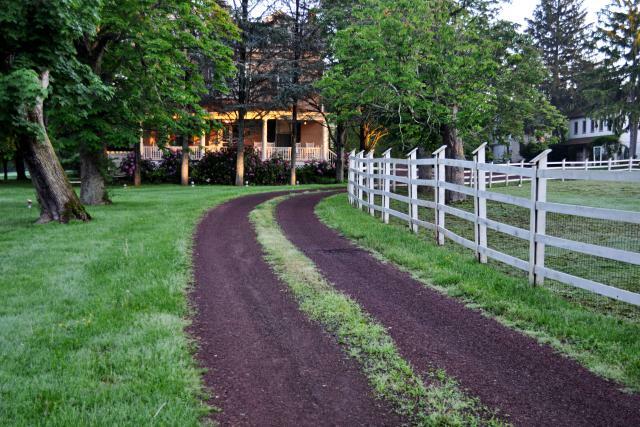 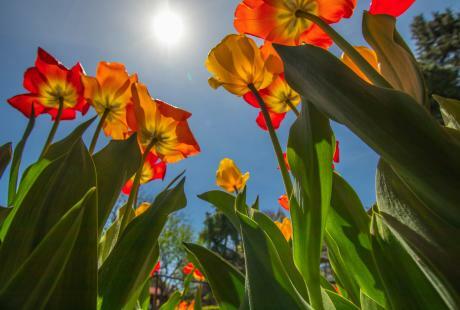 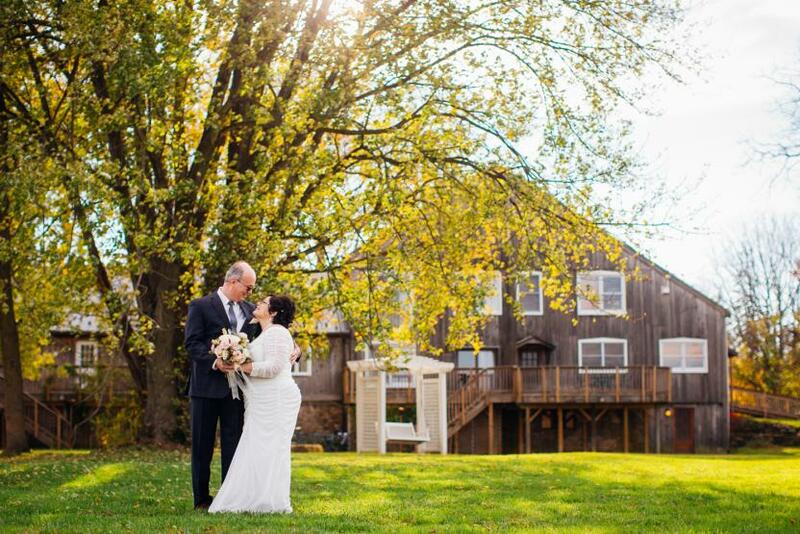 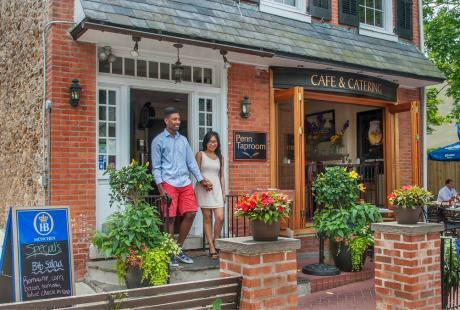 Exchange vows along winding walkways, sprawling gardens and magnificent rolling hills while your guests get a taste of Bucks County’s charm. 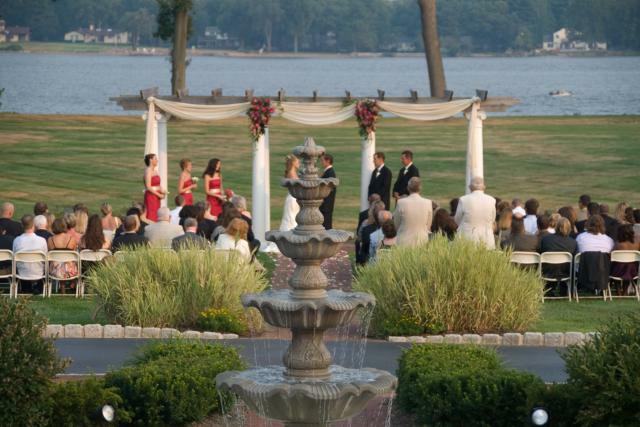 No matter how large the wedding, Bucks County is the picture-perfect backdrop for any outdoor ceremony.